Sarawak International Dragon Boat Regatta continues to be an important event in the tourism calendar of countries involved in dragon boat races around the world. The event in Sarawak attracts huge global participation and promotes local tourism, thereby increase tourist arrivals and receipts. Apart from the Dragon Boat races and the Sarawak Regatta races, local food and handicraft exhibitions will also be held. 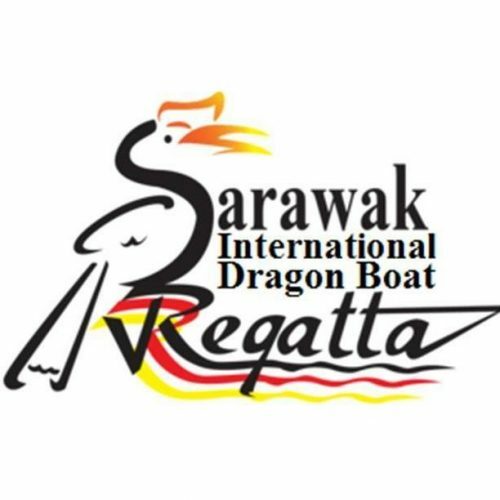 The Sarawak International Dragon Boat Regatta 2017 will be conducted under the IDBF Competition Regulations and Rules of Racing, Copies of which will be forwarded to crews who return completed Named Entries. Information Bulletins will be published to confirm crew entries at a later date.